Check out pictures from last year’s 25th Birthday Bash and Film Fest here! We are currently accepting short film entries for the 2019 Film Fest. If you would like to submit a film, please send an email to rose@rosefdn.org with the subject line “2019 FF Film Entry” and include a short description and a link to the film. Become a Film Fest Sponsor or Host Committee Member! 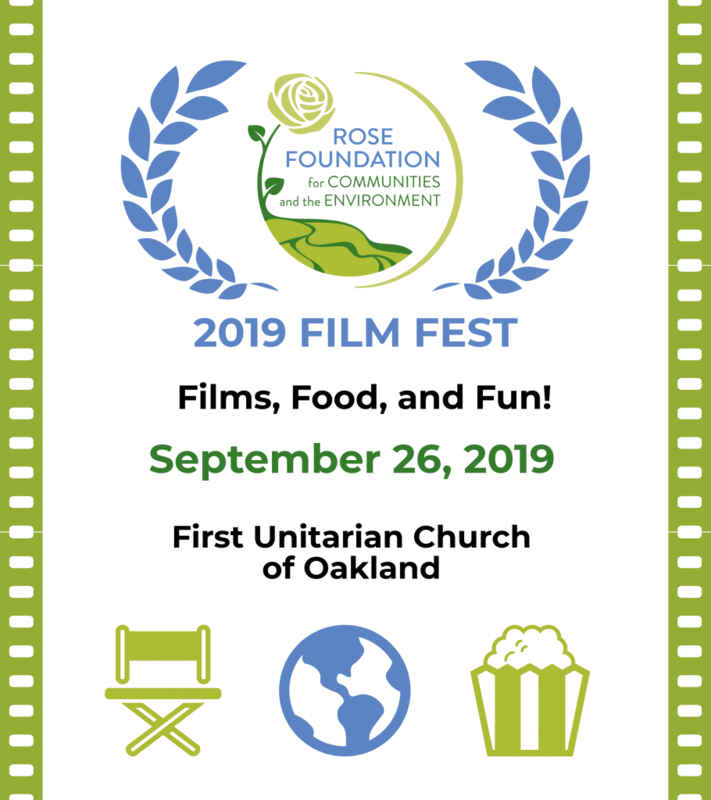 If you are interested in sponsoring the 2019 Film Fest or joining the host committee, please contact Development Director Sheela Shankar at (510)658-0702 x302 or sshankar@rosefdn.org.